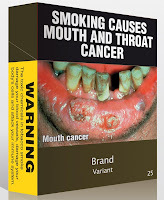 Big tobacco has opened up a new front in its war against Australia’s plain packaging laws. The World Trade Organisation has revealed that within hours of Australia’s victory in the High Court Wednesday the former Soviet republic of Ukraine upgraded to formal a complaint against Australia’s law and demanded the establishment of a disputes panel. Australia will be required to argue its case before the World Trade Organisation in a hearing and appeals process that could take up to 14 months. Asked whether he thought big tobacco companies were behind the Ukraine’s decision Dr Emerson said he was “not aware of tobacco being a big industry in Ukraine, so one would wonder why it would have a big interest in this”. Once a substantial tobacco grower, the Ukraine now imports tobacco to manufacture cigarettes which it exports to Europe rather than Australia. 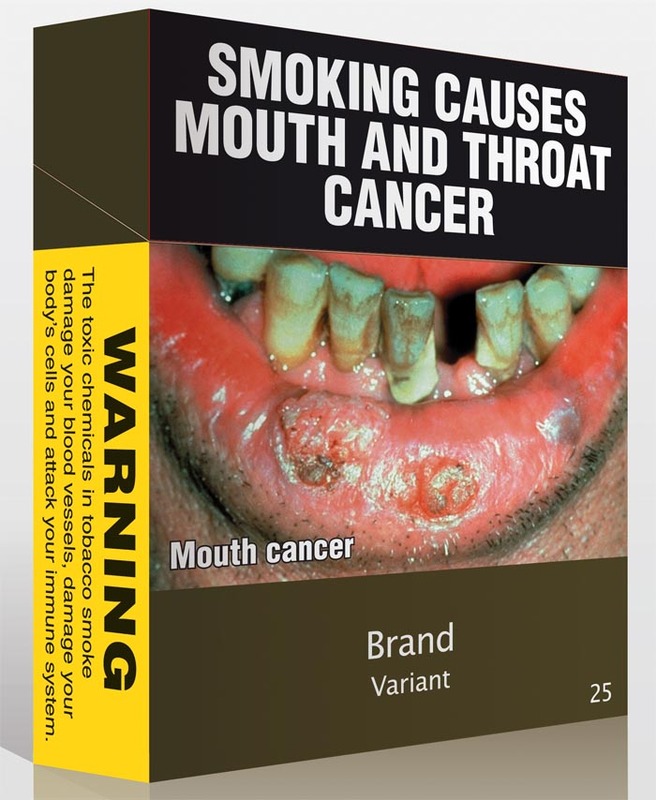 The hearing will not prevent Australia withdrawing branded cigarette packets from sale on December 1 as planned and allowing only the sale of cigarettes in plain olive green packets until the dispute is resolved. Dr Emerson’s department is battling big tobacco on a second front in negotiations over the Trans Pacific Partnership Agreement encompassing Australia, Brunei, Canada, Chile, Malaysia, Mexico, New Zealand, Peru, Singapore, the United States and Vietnam. 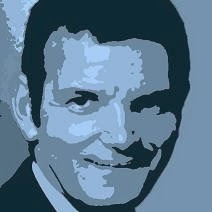 At the behest of tobacco companies including Philip Morris International the United States is demanding the agreement include a so-called investor state dispute settlement mechanism that would allow firms such as Philip Morris to appeal to an outside body over sovereign decisions it did not like. The provision goes further than anything in the existing Australia US Free Trade Agreement. Labor and the Coalition combined in the Senate Thursday to vote down a Greens resolution that would have required Australia to make public its negotiating position in the Trans Pacific Partnership Agreement. "The negotiations are being conducted in secret,” said Greens trade spokesperson Peter Whish-Wilson. “While draft texts of the agreement were provided to AT&T, Verizon, Cisco, the Motion Picture Association, and other industry lobbyists - advocacy organisations and other citizens are denied access." Dr Emerson said there was no point in publishing draft negotiating positions because they “shifted around”. “What matters is whether the Australian government will behave in Australia’s national interests, and we will,” he said. Now for even worse news. The Australian Chamber of Commerce and Industry is lobbying for the same provision. Australia’s largest and most representative business organisation, the Australian Chamber of Commerce and Industry (ACCI), together with leading business groups and some of Australia’s foremost legal experts on trade policy, have launched a campaign for trade agreements to include, on a case by case basis, provisions that allow private companies to sue foreign governments for breach of contract or property rights. The business campaign seeks to restore Australian support for these rights, known as Investor-State dispute settlement (ISDS) provisions. Case-by-case support was withdrawn by the Gillard government in its 2011 policy statement ‘Trading our Way to More Jobs and Prosperity’. The campaign features a joint letter signed last month by sixteen business organisations and legal experts, addressed and sent to the Prime Minister. “ISDS provisions support Australian companies in their investments in foreign countries and provide an efficient mechanism for companies to seek to directly rectify any adverse situations” the joint letter says. Since 2011, ACCI has tried to persuade the Gillard government to restore a case-by-case approach to ISDS in trade agreements, including Trans Pacific Partnership and Indian Ocean Rim negotiations. As recently as 13th July in Brisbane, business organisations forming ACCI’s General Council resolved to support a public campaign given no-change in the government’s approach. “The government’s refusal to consider inclusion of such provisions in current or future regional and bilateral free trade agreements is a flawed approach which reduces security for Australian firms seeking to invest internationally” the joint letter says. Together with the International Chamber of Commerce, ACCI last week held seminars on international commercial dispute arbitration across five Australian capitals, including judge from the Supreme People’s Court of China. Aside from ten business groups, the co-signed letter, attached, includes support from the Chartered Institute of Arbitrators, leading barristers (including a former Commonwealth Solicitor General) and legal academics."
. Would plain packets make cigarettes less attractive? What next, after the boom ends? Olympic Dam. Why will BHP be charged so little? Like to look inside the ATO's risk engine? How important are household power bills really?